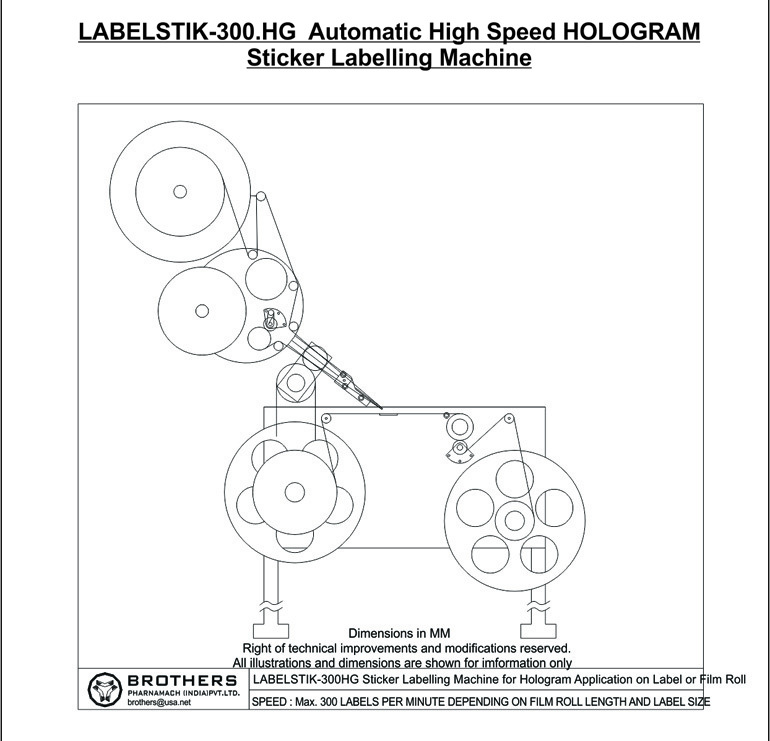 The Automatic High Speed HOLOGRAM Sticker Labelling Machine Model LABELSTIK-300HG is suitable for applying Hologram / Security / Promotional Sticker on various type of Labels or Film roll used in Packaging Industries. Machine also suitable to apply small labels OR Hologram on Film roll. 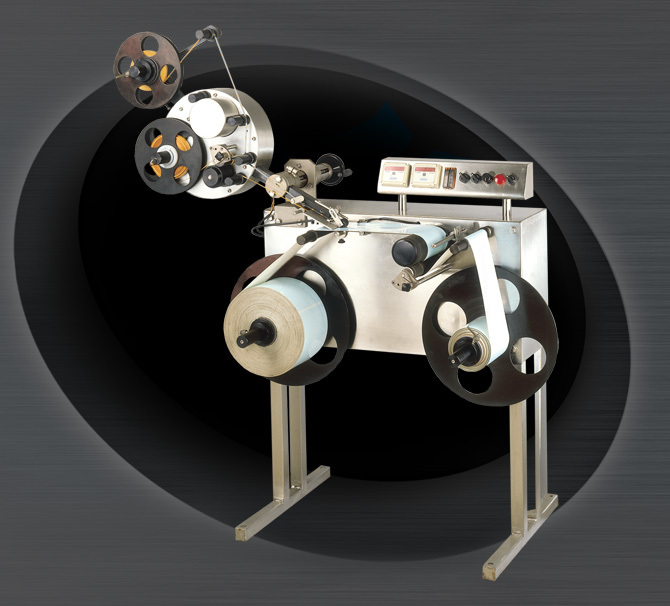 It is capable of Labelling upto 300 Labels/Hologram per minute depending on Length of Film Roll. The Machine incorporates latest sophisticated Micro Processor Control Label Dispensing system with user friendly Sensing system for Label and product roll. Our other range of machines are also suitable for applying Security Labels or HOLOGRAM on various size of Products / Cartons with require speed to apply Top or Side Labels in “L” Shape. Machines having required all basic features as a standard fitment to match the current market needs and also saves cost and time.